China is known for quite a number of feats that it has pulled off. 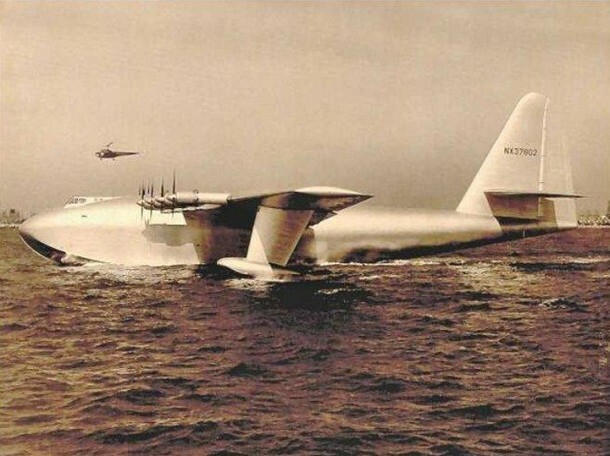 However, as they say; sky is the limit and today we are going to tell you about a new milestone achieved by China as China Aviation Industry General Aircraft (CAIGA) is busy working on the world’s largest fully functioning seaplane. The timeline that has been set talks about a number of tests during late 2015 shortly after which the plane would be put into production for market. It has been named the TA-600 and shall have a maximum take-off weight of 50 tonnes and shall support a 40m wingspan. 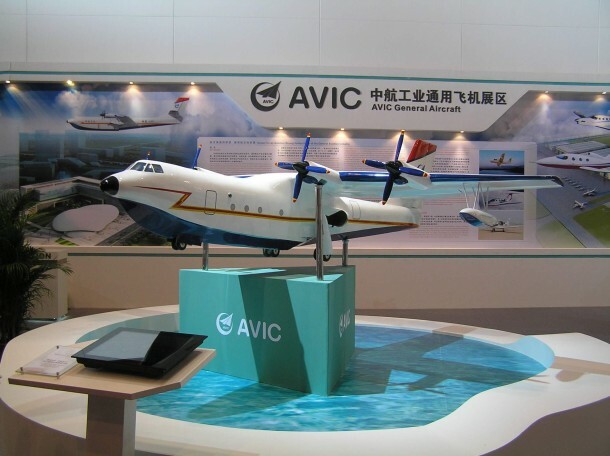 According to CAIGA, the plane shall have a upper operational range of 5,000 km and can be called an amphibious aircraft that will be able to execute landing in open waters without facing any difficulty. The claimed capabilities of this plane make it very feasible for emergency missions that require large scale airlifts to be carried out, such as, during sea disasters or when it comes to providing certain resources to destinations that are hard to reach. It is also a great option for fighting forest fires where the TA-600 could easily transport a huge load of water from the nearby water reservoir. As per the CAIGA General Manager, Fu Junxu; ‘After a period of trial flights, the aircraft will be put onto the market.’ This invention from China will also replace (as per speculations) the Japan’s ShinMaywa US-2 STOL aircraft. The TA-600 is even greater than a Boeing 737. The first glimpse at this concept was caught back in 2010 at the Zhuhai Airshow, however, recently the manufacturers, AVIC, put up a mock-up of the cockpit (full scale) on display at the office. 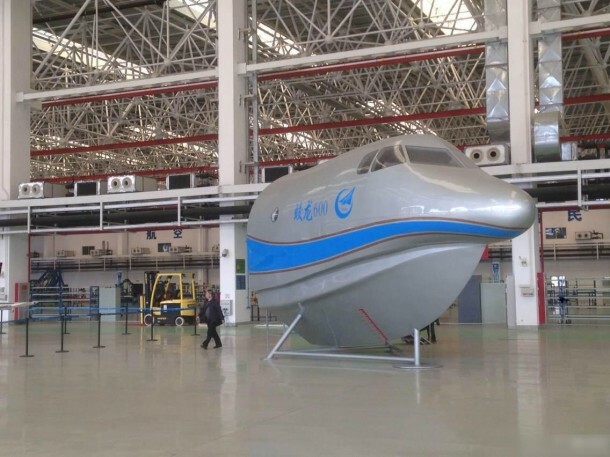 So, it seems China is all set to launch this plane as soon as it is done with tests.